Air-SA is wireless stable data stream technology developed by WINTEC. Air-SA technology is combining hardware and software error correction technology to achieve data transmission stability and security. We look forward to help our clients to create more ideas and higher value through such technologies. 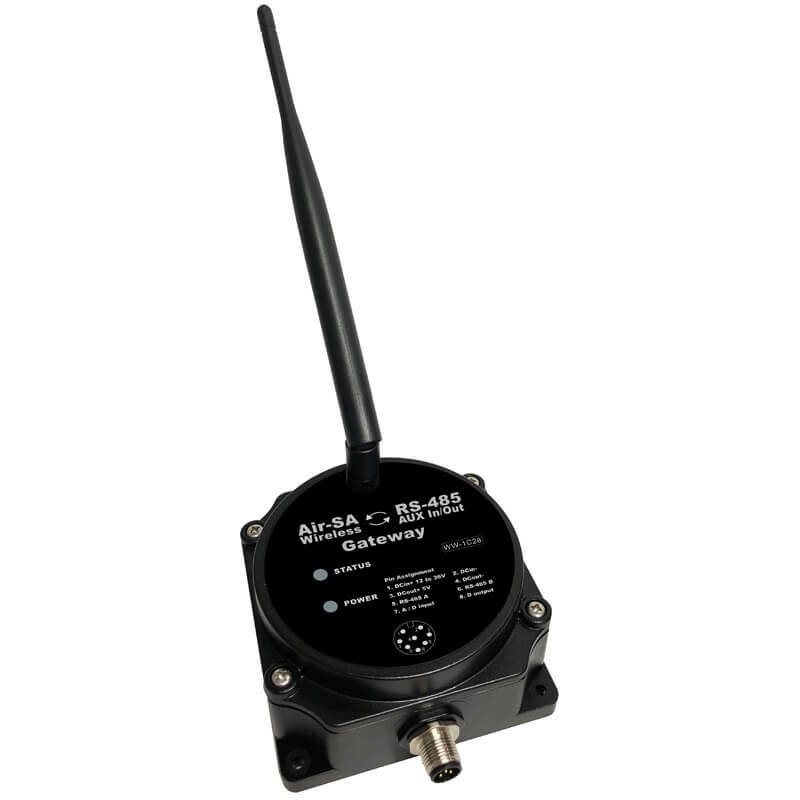 Air-SA Wireless data link provide stable data stream. High output RF power and high sensitivity provide more than 10 KM transmission distance. 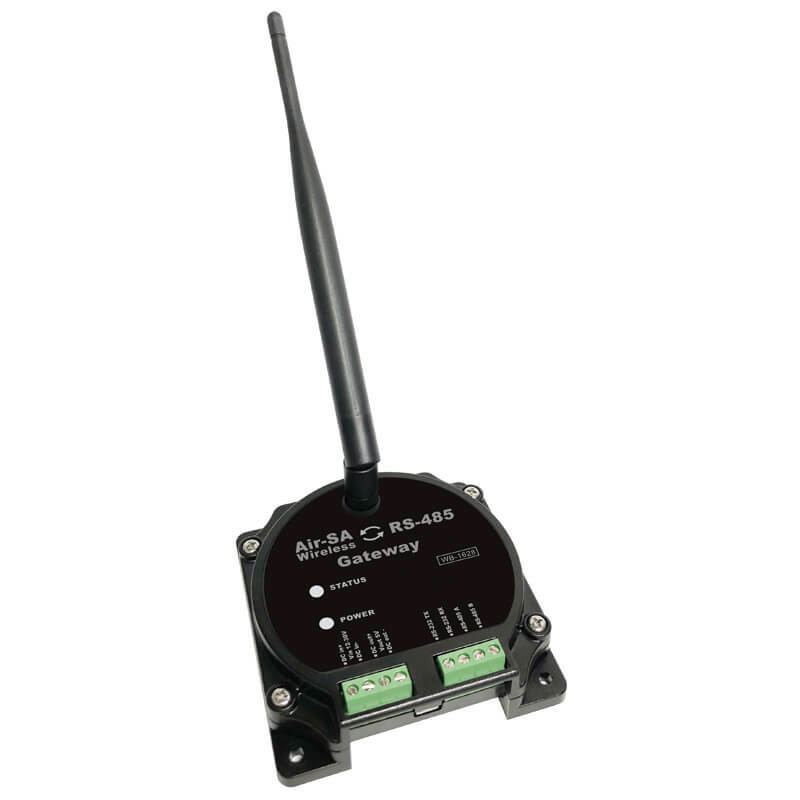 Air-SA supports the user defined of operating frequencies 410 ~ 525MHz / 862 ~ 1020MHz. Multi-Interface support RS-485 / RS-232.